True Back Country Fishing at it’s Finest!!! 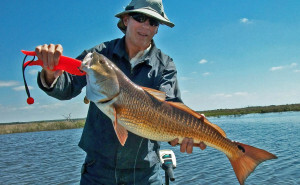 We specialize in fishing the pristine uncrowded back waters of the Nature Coast, targeting redfish, snook, and sea trout, with an occasional jack, black drum, or flounder caught when they are present. 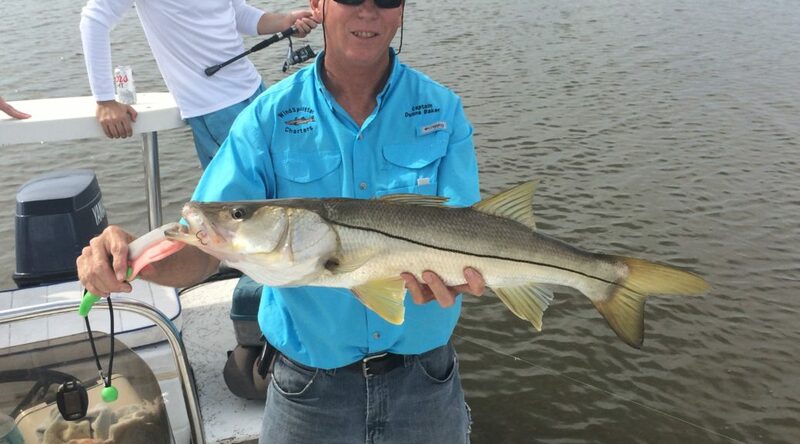 From the beginner to the experienced angler we will make every effort to ensure you have a great day on the water.